This items is billed in 8 hour meter time increments. A 72 hour rental includes 8 meter hours of use. 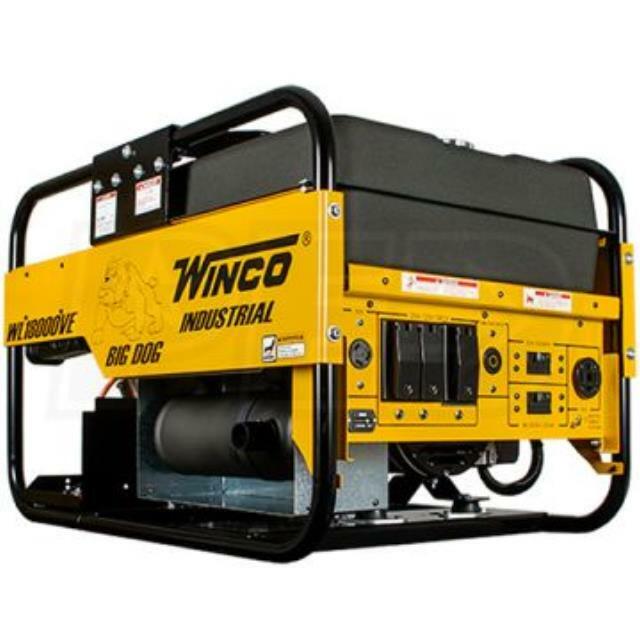 * Please call us for any questions on our generator 240v 18000 watt rentals in Tacoma, Lacey WA, Olympia and the South Sound Metro area.